Making sure our patients who suffer from sleep apnea and snoring in Orange County find the relief they need is another priority. Although these are common sleeping ailments, their treatment is best left to the professionals here at 7 Day Dental. Because we want you to have all the information necessary, we’ve put together a few causes of sleep apnea. Being overweight is one of the major causes of this particular issue. Recent studies have even pointed to excessive weight as being the number one cause. In fact, other research says that over half of the people who suffer from sleep apnea are also overweight. The reason is much simpler than you might have imagined. Excessive fatty tissue can actually partially obstruct the airways of patients causing this issue. 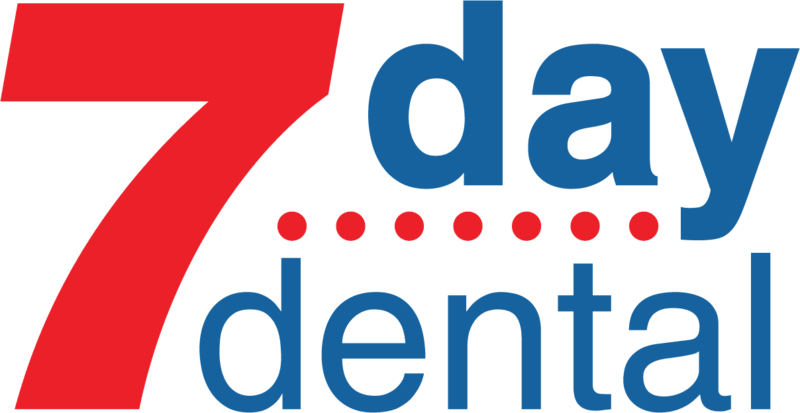 Here at 7 Day Dental, we are happy to use the latest innovative procedures to treat sleep apnea. Here’s an interesting ratio you should be aware of. Experts in the field tell us that even a 10% increase in weight can increase your chances of getting sleep apnea by six times. Of course snoring is another issue that has some of the same causes as sleep apnea. Some studies have linked this to tonsils that are left in for too long a period of time. One of the other causes is more dental in nature. A severe overbite can cause both snoring and sleep apnea. If you’re wondering about the symptoms of sleep apnea, we’ve taken the time to list a few of those. Remember if you suffer from any of these, you should come and see us at one of our 7 Day Dental locations. Loud snoring is one of the telltale signs of sleep apnea. 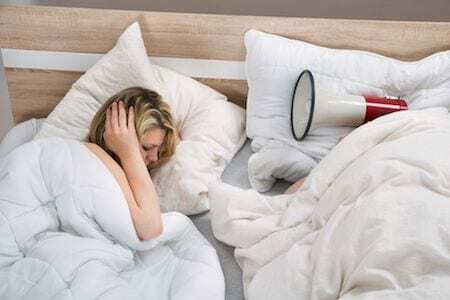 Keep in mind that loud snoring doesn’t necessarily mean you have this ailment. However, if your snoring has become louder and more frequent with time, you should come to see us so we can rule sleep apnea out. People who suffer from involuntary pauses in their breathing while they sleep usually suffer from apnea. If you wake suddenly and find yourself gasping for breath, this could be the problem. Finally, if you’re suffering from restless sleep you might want to come in and let us check you out. Research tells us that the interruptions in your sleeping pattern can jostle you and disturb the normal cycles. If any of these symptoms are ones you suffer with, our sleep apnea and snoring in Orange County services can help.